Is it a musical instrument? Is it a game? Actually, it’s both. 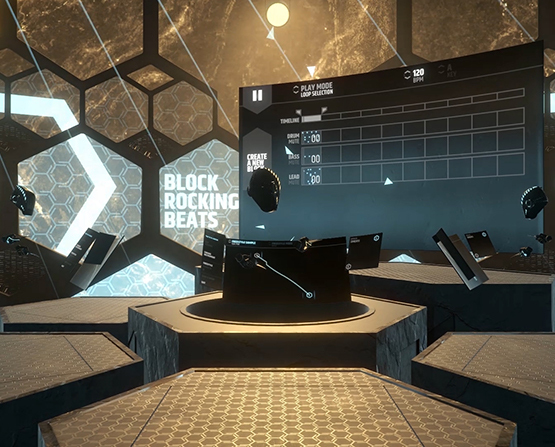 Block Rocking Beats enables you to play with music in a virtual sound studio. Choose one of three sample based instruments and start rocking the beat. Play drums, bass or take the lead and compose the main melody. Fine-tune the sound of your instruments to your liking, with various audio effects such as Reverb and Delay. You can even go freestyle and create your own instrument, with your own sounds constructed in real-time. 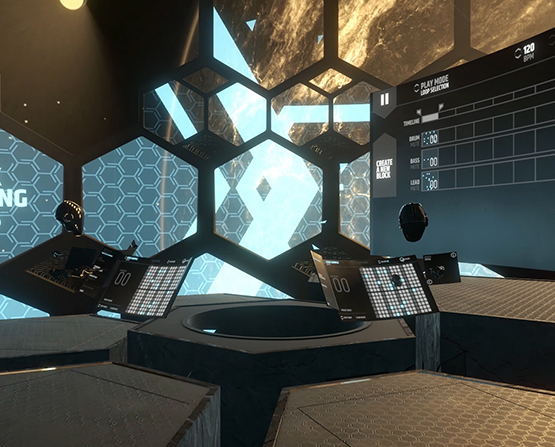 Up to three players can join your virtual band. Play together with other music lovers from any location. Discuss ideas via voice chat while sharing the sounds you create. Use the handy timeline to help you build your complete track. 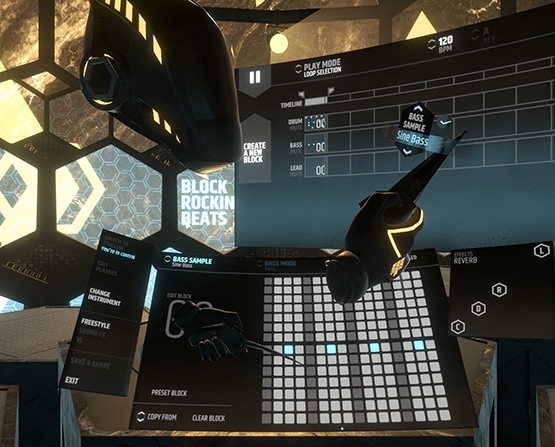 Create powerful beats together in VR and rock the new world. Enjoy your music on- or offline. Save locally or record and share your creations in the cloud. 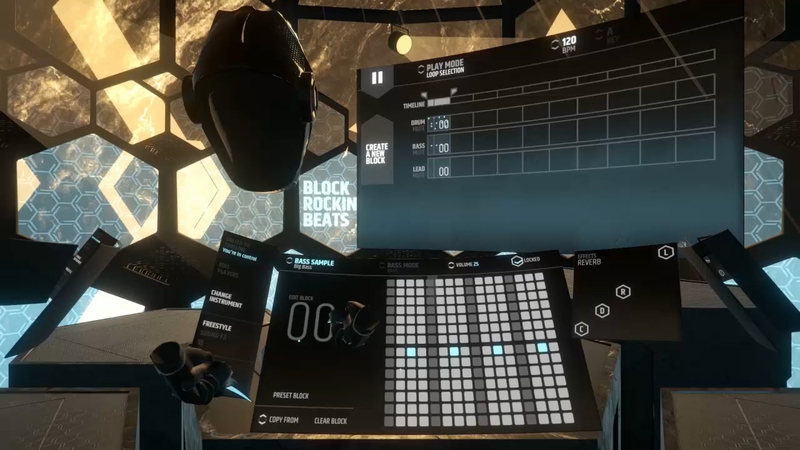 Block Rocking Beats transforms making music in virtual reality into an amazing social experience. Connect with friends and fans via the language of music. Share your creations for free via the cloud platform, or stream your tracks on YouTube, Facebook or Twitch. 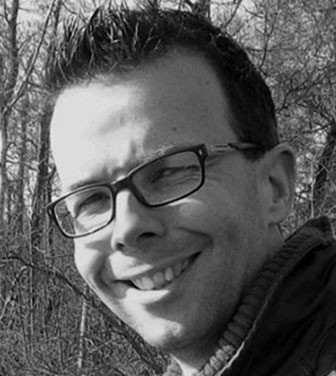 Samples are updated on a monthly basis and royalty free, so your creations are yours to keep. 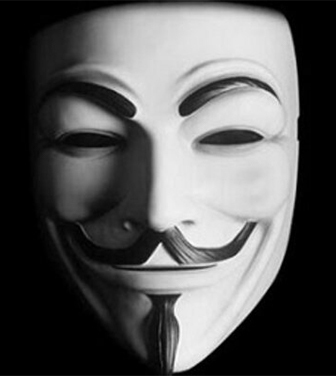 Create a hit track and become famous. 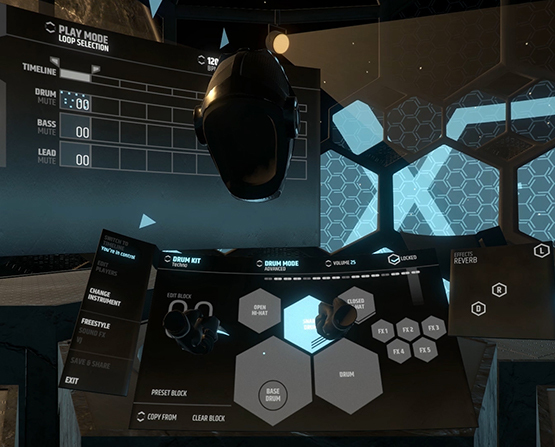 Will you become the first electronic music star in virtual reality? 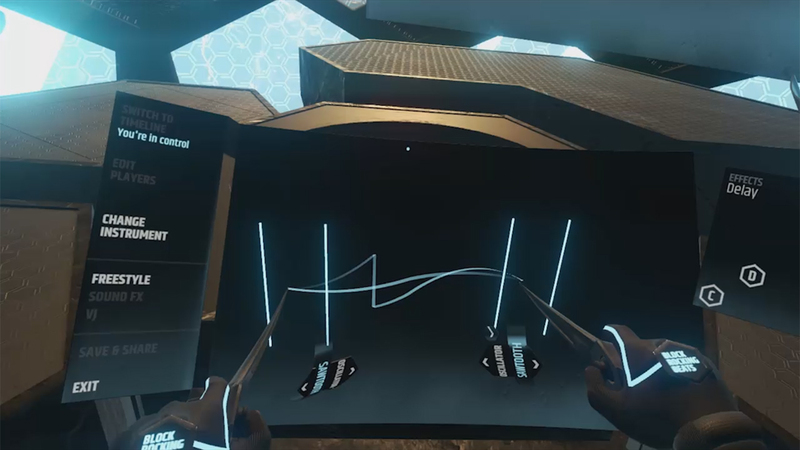 To complete the virtual experience, an audio reactive visualizer adds cool visual FX to the sounds you create. VJ mode enables you to enhance your tracks and interactively change lights and animated projections on the virtual walls. Block Rocking Beats is a creation of SNAKE Productions. 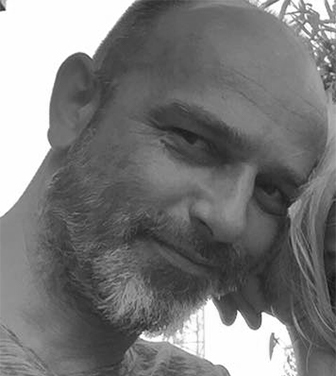 We are a team of VR developers who share a passion for electronic music and virtual reality. 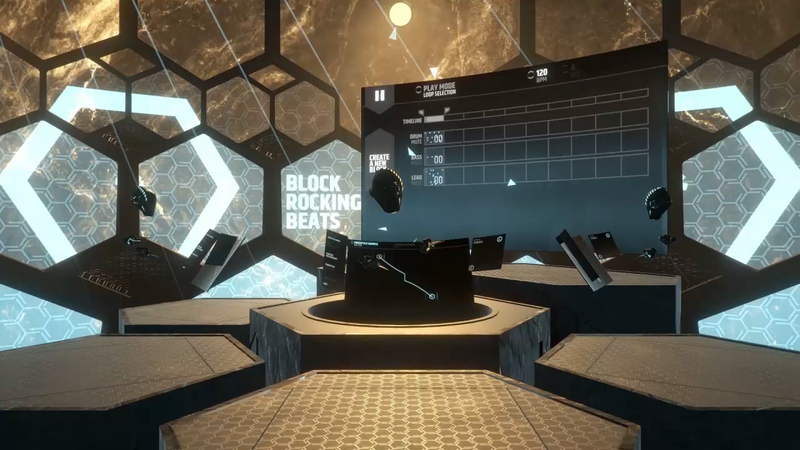 Our goal with Block Rocking Beats is to connect music lovers in VR and enable them to enjoy making music together in a seriously playful way.